Spectre’s Engine Oil Dipstick was designed to fit 1980-1996 small block Chevrolet engines. 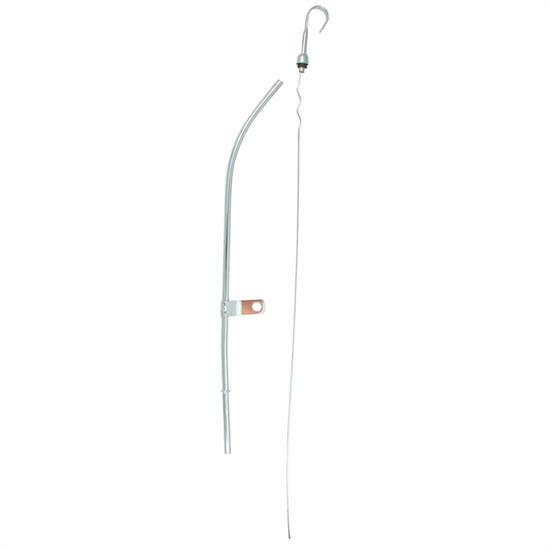 Built to OEM specifications, this dipstick features a gold Iridite stick and chrome tube and handle. Measuring 24 inches in overall length and with a tube length of 16 1/2 inches, markings match OEM for true accuracy ensuring optimum function.